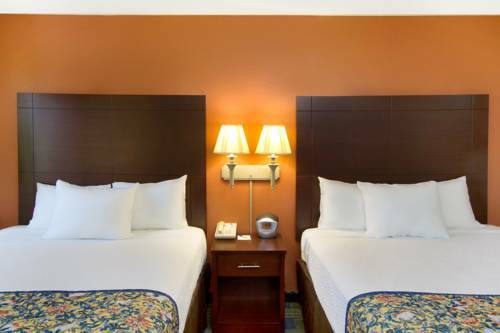 The Days Inn Fremont is nicely located in a peaceful business area between 680 and 880 freeway, 4 miles to 237 freeway and 10 miles to 101 freeway. Most of the high tech companies, San Jose and Santa Clara convention centers are within 8 miles. Bus stop, Post Office, Super Markets, Pharmacies, more than 25 restaurants and banks are within 2 blocks. Golf courses and recreation area nearby. Computer in lobby for complimentary use. Only hotel in the bay area with Chinese and Indian Mega Pack with over 10 Chinese language channels and over 10 Indian language channels. Luxury staging of mostly luxury cars, in an upscale mall. The owners view cars as art, and display them accordingly. Historic municipal water facility is an ornate pseudo-classical circular temple with columns. Like a water feature in a rich person's garden, only larger. Splotchy structure at end of pier, popular with sea birds, was once a proud nautical vessel made of concrete. Buy a pumpkin, stumble around inside a labyrinth, get chased by a minotaur. The gladiatorial death matches have been stopped, at least for now.